According to Yonomi, these cities generated the most buzz on their app, which integrates multiple smart home products on one platform. As smart home devices gain speed across America, our friends at Yonomi are using data to determine which cities have the highest volume of smart home activity. Yonomi is a free app which connects your smart home devices, allowing your thermostats, entertainment systems, lighting (and more!) to work in unison. The best part? 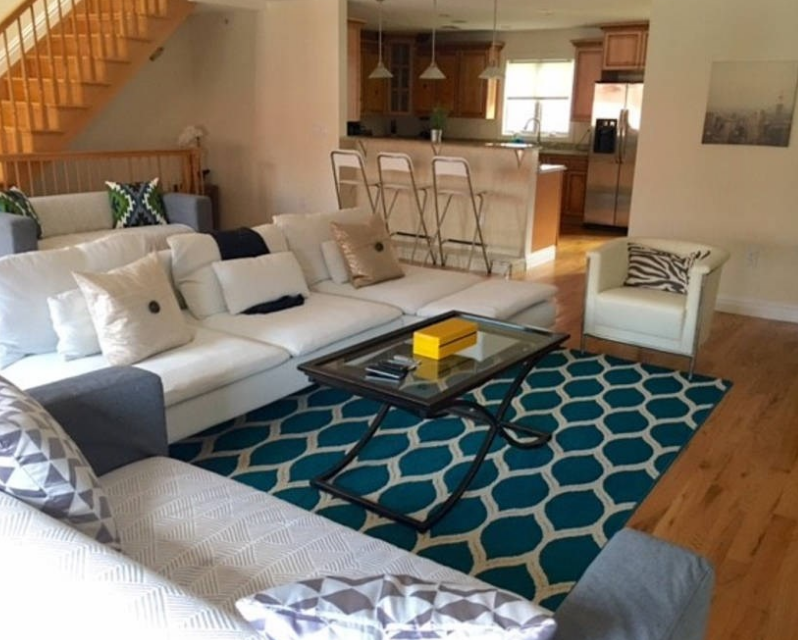 Yonomi connects devices from different brands, so many of your gadgets from the Smart Home Staging Kit can work in tandem through the platform. 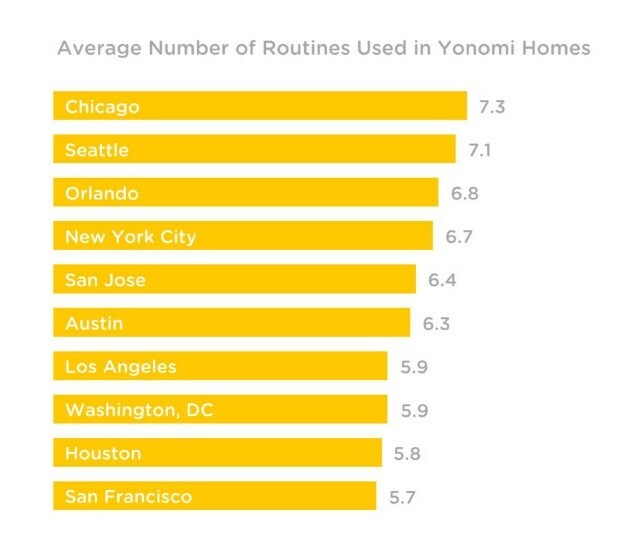 Yonomi gathered its own usage data to pinpoint smart home activity hubs across America. By looking at the number of ‘routines’, or actions that control multiple smart products, they determined that there are high concentrations of smart home ‘power users’ in the following U.S. cities. Looking to buy a home in these cities? Don’t fret, we’ve already done some smart home house-hunting for you! 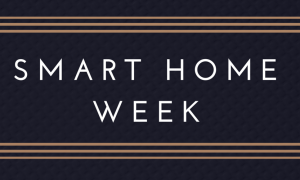 Check out these Coldwell Banker listings in some of the ‘smartest’ cities, all of which are smart home certified based on our definition. Who says you can’t install smart home tech in a condo or apartment? This 3-bed, 2-bath Chicago condominium is listed for $625,000 and comes equipped with heated floors, a Nest thermostat and Nest Protect. 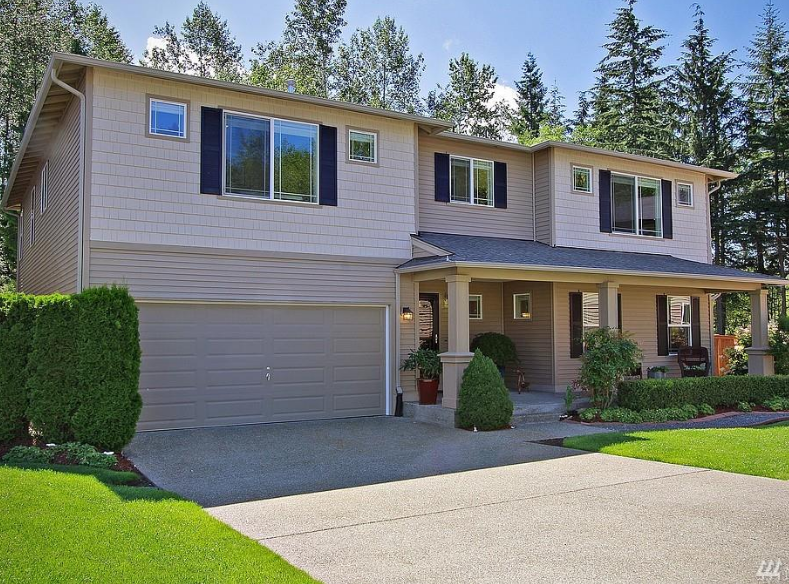 Located one hour from the city in the quiet Marysville, WA suburb is this picturesque 6-bed, 4.5-bath home listed for $498,000. 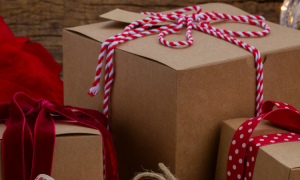 The house comes decked out with an LG home theatre system and Vivint smart home technology. 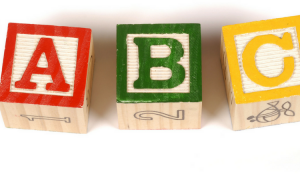 Smart home tech isn’t just for on-the-go city dwellers! We chose to take a look across the river at North Bergen, NJ where you can find this 3-bed, 3.5-bath townhouse listed at $699,000. You can marvel at the stunning city views while enjoying connected smart devices. 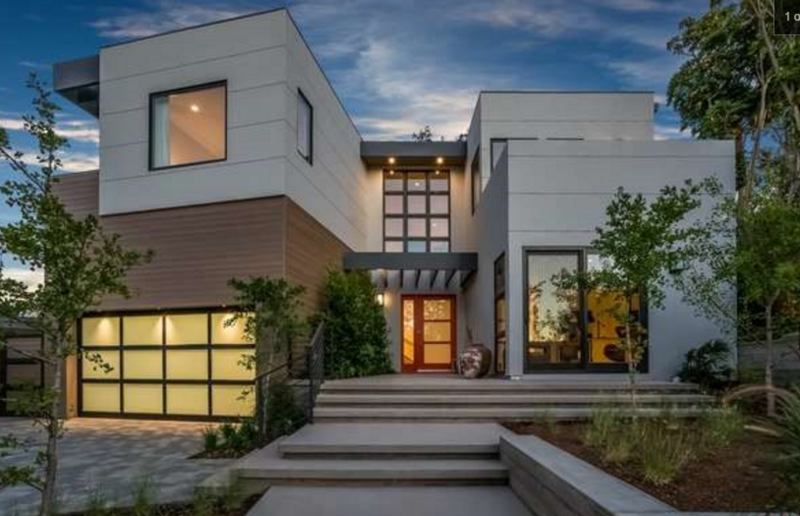 This 5-bed, 5-bath home in Sherman Oaks boasts a state of the art Control4 smart home automation system, equipped with security cameras and alarms. 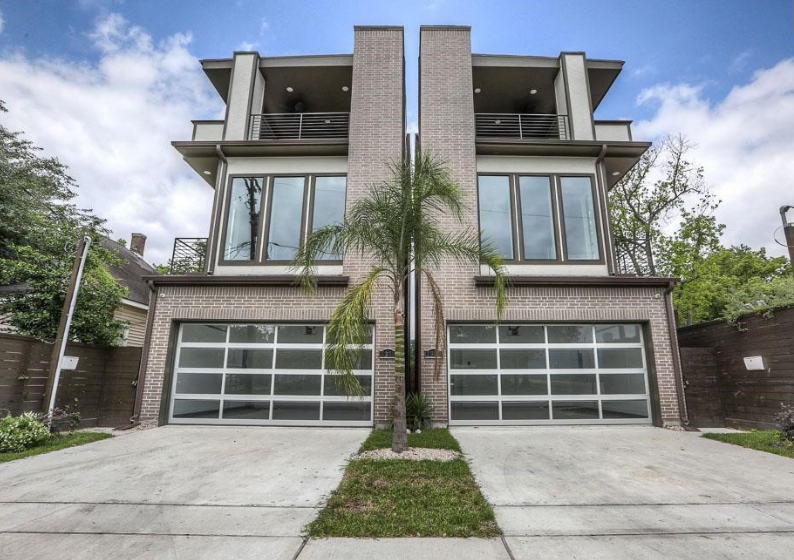 This 4-bed, 4.5-bath home in Houston boasts top of the line appliances and smart home features is made to entertain. 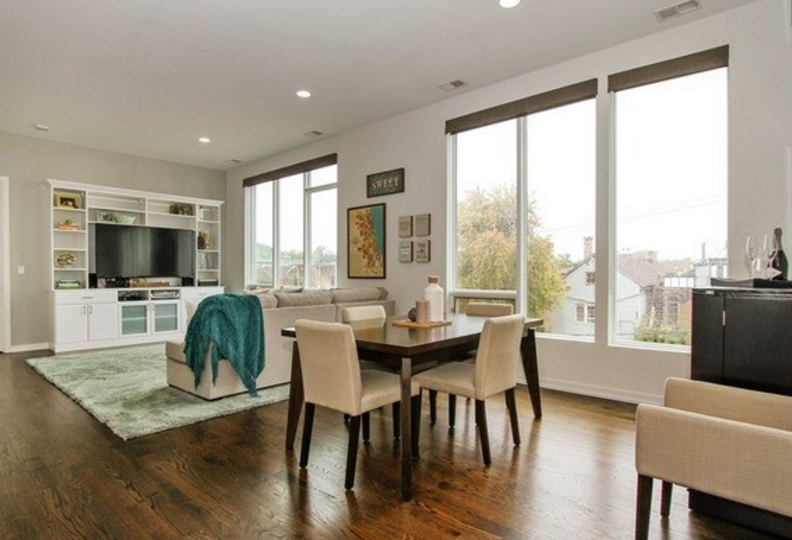 Situated in the city’s trendy Montrose area, the home is listed for $719,900.